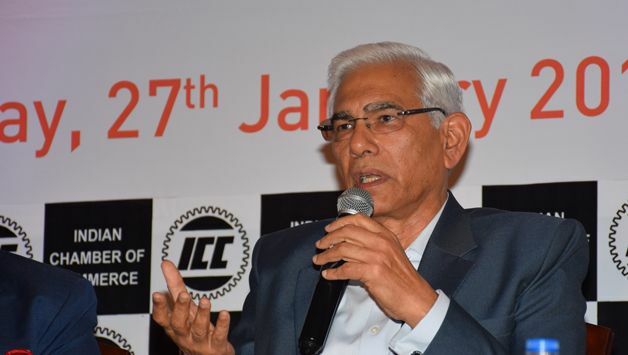 The Supreme Court appointed Committee of Administrators (CoA) will meet in Mumbai on September 11 to discuss implementation of new BCCI constitution. 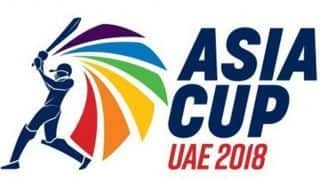 However, CoA will also brainstorm on India’s performance on their ongoing tour of England which will conclude after the fifth and final test Test currently underway at The Oval. ”There is a CoA meeting in Mumbai on September 11. 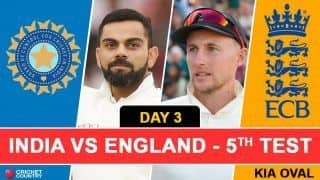 While the main discussion will be on implementation of new constitution, the performance of England series will certainly come up for discussion,” a senior BCCI official was quoted as saying by PTI on Sunday. However, it’s still not certain whether the CoA will hold a one-on-one discussion with India head coach Ravi Shastri or ask for a written report. ”It will be CoA’s call whether they want to meet Ravi Shastri in person or seek his feedback via written report. At this point in time, Cricket Advisory Committee (CAC) is non functional. Till elections are held, it’s CoA which will be in charge, so it’s only imperative that they will assess the performance,” the source further added. As is the norm, either the BCCI president or secretary hold discussions with the coach/captain after each series but CoA has decided to take lead this time around. The official also clarified that the team manager Sunil Subramanium’s duties hare limited to administrative purpose only and assessment of team’s performance doesn’t fall under his scope. The feedback will be sought from either captain Virat Kohli, Shastri or chief selector MSK Prasad. ”The manager’s report is a templated one. Sunil Subramanium’s duties are purely administrative and it has got nothing to do with cricketing performance. It will be purely based on logistics issues like accommodation, choice of food, travelling facilities, practice conditions etc. Sunil doesn’t have the mandate to write anything else. So cricketing feedback depends on either Shastri, Kohli or MSK,” the official said. India were hit by injuries in their buildup to the England Test series which they have already lost 1-3. Jasprit Bumrah recovered from a thumb injury and was drafted into the playing XI in the third Test at Trent Bridge. However, Bhuvneshwar Kumar’s lower back issue forced him to be ruled out of the entire Test series. It was reported that Bhuvneshwar aggravated the problem during India’s third ODI against England in July. In addition, R Ashwin played with an injury during the fourth Test and was subsequently ruled our from the final Test. CoA might be also raise questions in that regard. ”Was Bhuvneshwar Kumar forced into playing the third ODI despite back injury? Was Ravichandran Ashwin fully fit during the Southampton Test? In both case, the official word was aggravation of injury which proves there was an injury in first place. Hope CoA asks for this report,” PTI quoted another senior BCCI official as saying.